(VOVWORLD) - Doan Thu Thuy, who runs a construction company, is also an owner of a chain of restaurants offering Vietnamese traditional cuisine. 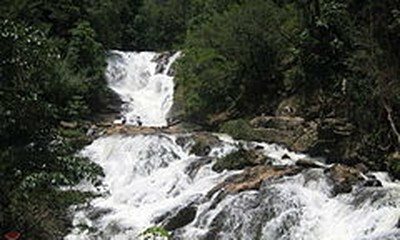 Its menu boasts a wide range of signature dishes from Quang Nam province, where she was born, to the south western region, where she used to live . 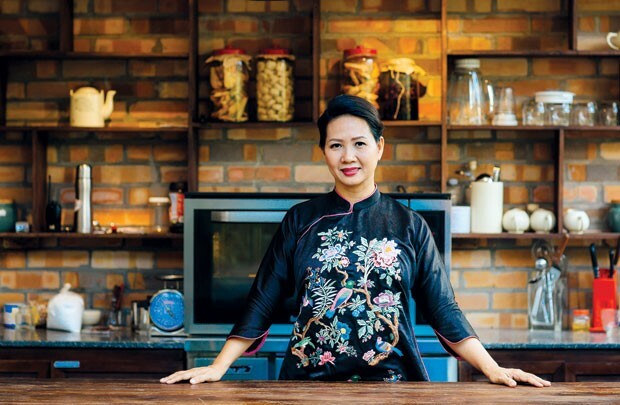 This versatile businesswoman has been working hard to promote Vietnamese cuisine. VOV’s My Dung reports. Thuy’s initial job related to construction instead of cooking. However, she always spent her free time learning about cooking after her long days at work. Her passion for cooking has always been strong since she was a little kid, observing her grandma and mother making delicious meals. It was not until Thuy was qualified as one of the top 3 Masterchefs Vietnam 2014 that she decided to open her first restaurant featuring homecooked dishes from Quang Nam province. 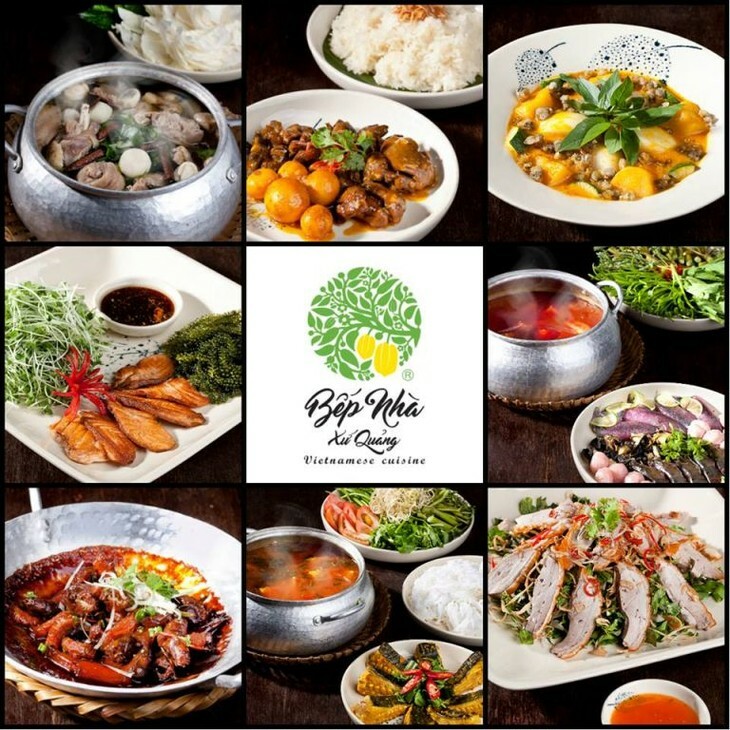 Following its success, she established two more restaurants, offering signature dishes of several provinces and cities in Southern Vietnam.